If you happen to pass by the Dauis Church in Bohol, make sure to walk all the way to the convento. 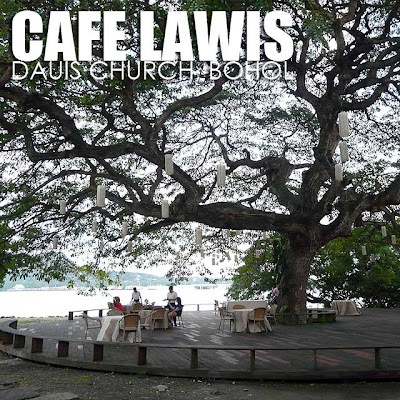 Inside and behind it is the charming Cafe Lawis, nestled by the beach under large acacia trees. You'd be surprised that a cafe like that exists in an old church. 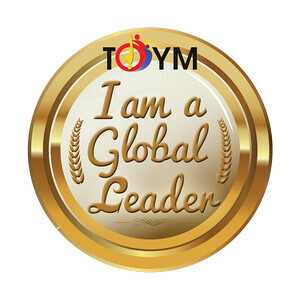 But being a component of the Dauis Renaissance Program of the Ayala Foundation, standards have definitely been raised. They actually have a nice selection of meals and snacks. 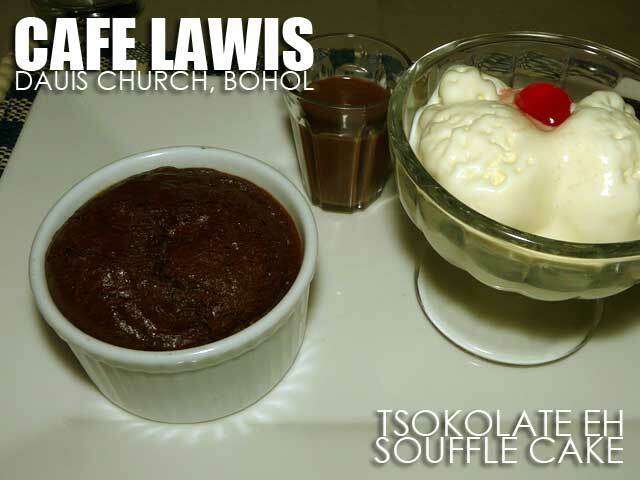 But the pièce de résistance here is the Tsokolate Eh Souffle Cake (Php95) which is served with a rich tsokolate eh syrup and a scoop of vanilla ice cream. It takes quite a while to prepare though. So make sure you order it first before exploring the church so that it's ready when you get back. 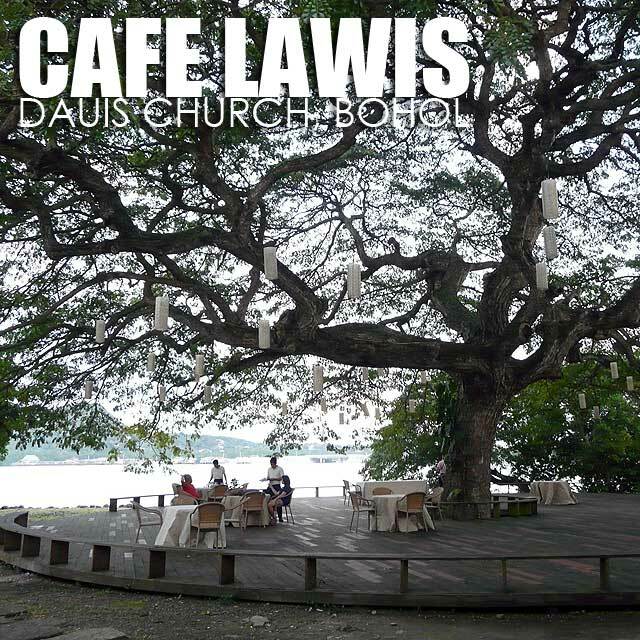 Beautiful Bohol, though this is the first time that I heard about Cafe Lawis. This is something that I am looking forward to! will be here this NOV :)thanks I've been looking for a place where i can have a romantic dinner with my hubby, and this seems to be the perfect place!